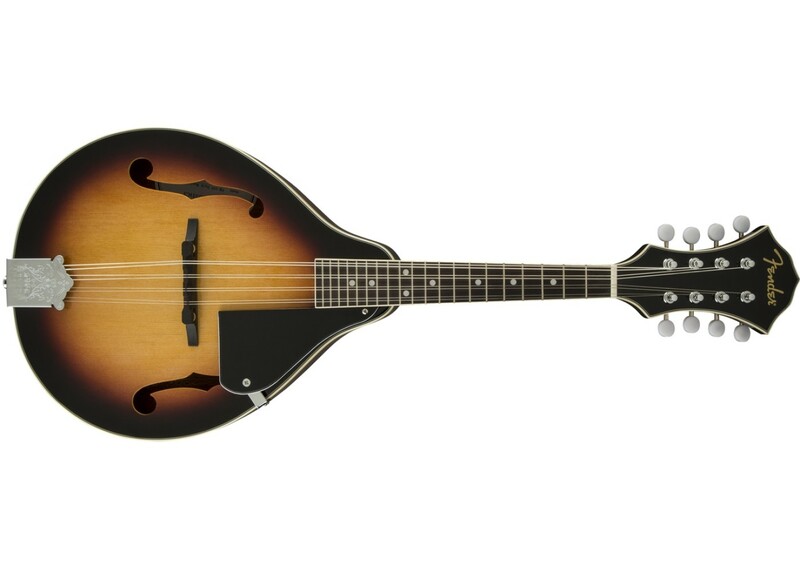 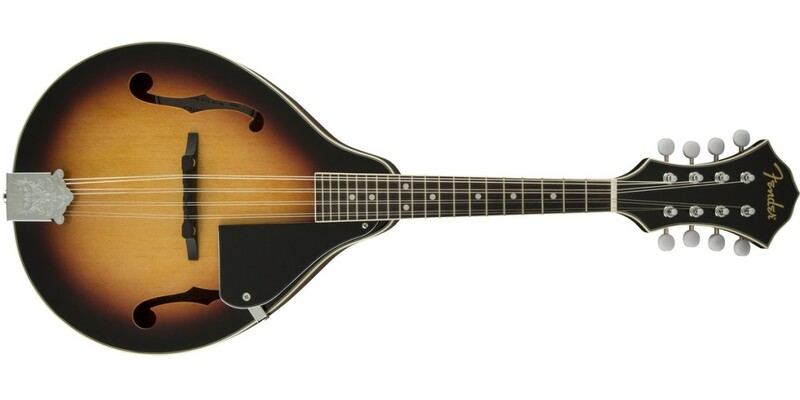 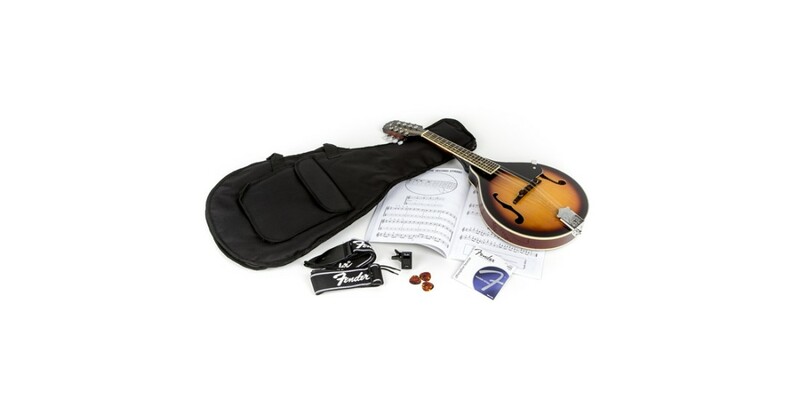 A beautiful traditional instrument with a distinctively ringing sound essential to bluegrass, folk, country and Celtic music, the mandolin even appears in rock, jazz and classical music. 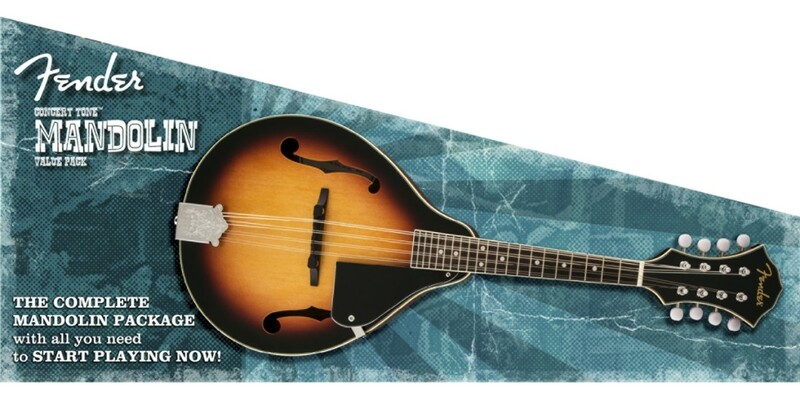 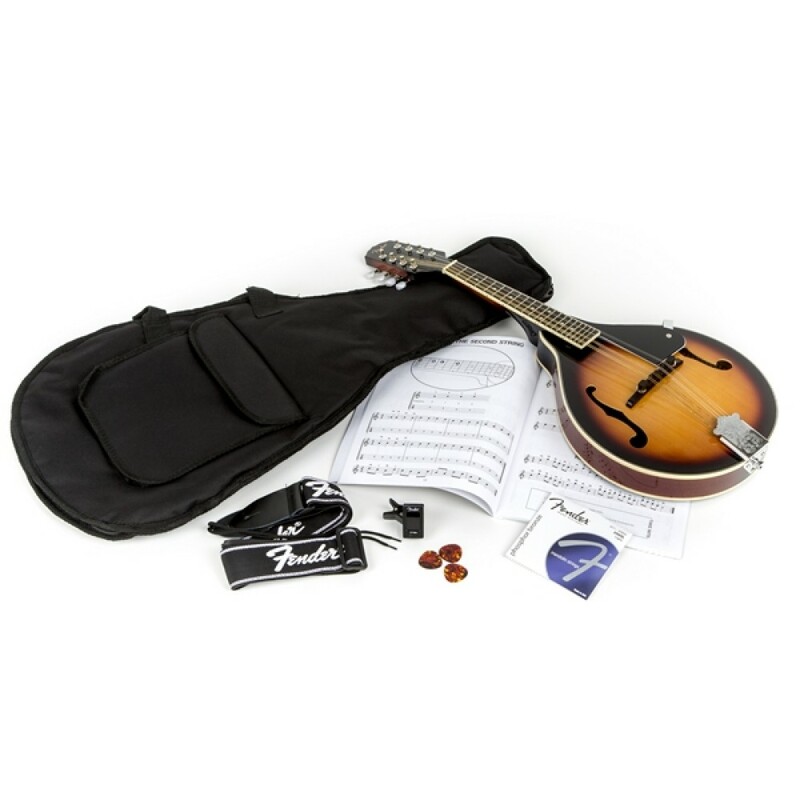 The Concert Tone Mandolin Pack offers an affordable way to quickly get into playing mandolin, with accessories including a gig bag, extra strings, tuner, picks and an instructional book to aid you in playing with style almost immediately. 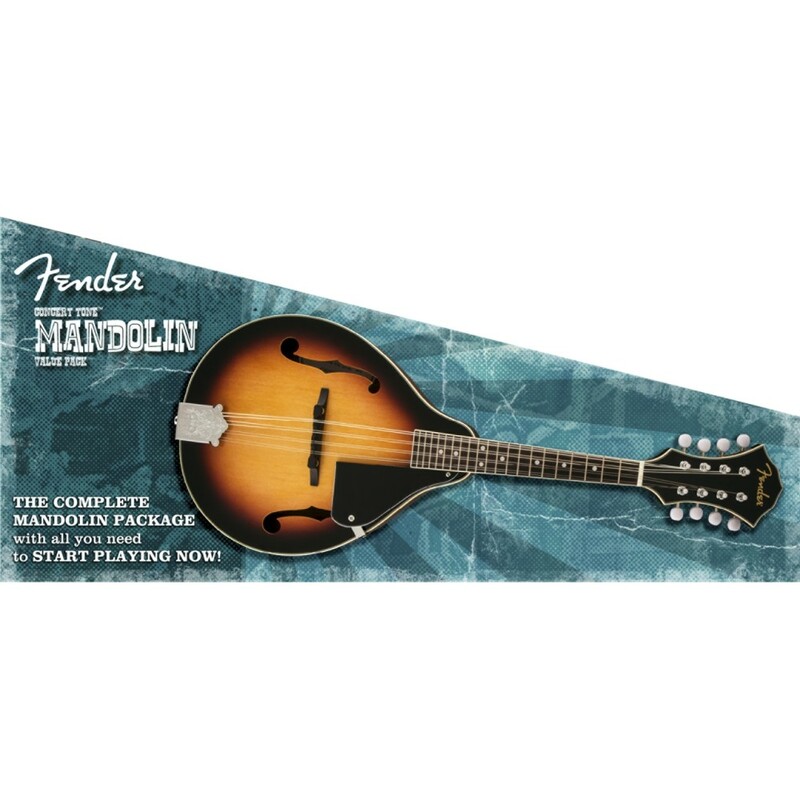 The Concert Tone Mandolin Pack features an updated headstock, easy-playing neck and fingerboard and rich, complex, authentic vintage Fender tone.